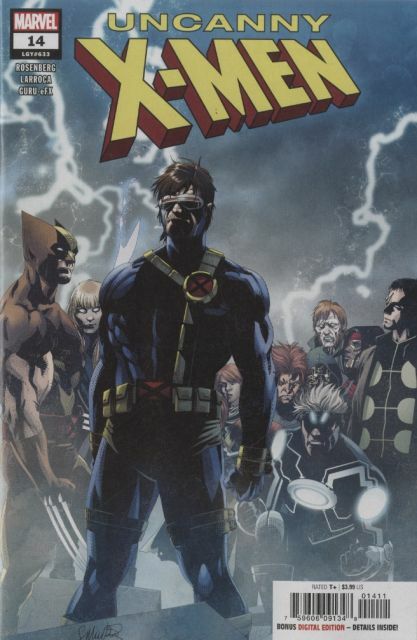 Cyclops and Wolverine have drawn together a new team of X-Men from the ashes of 'X-Men Disassembled,' and now they turn their eyes to setting their agenda. Cyclops has a list...a list of things the X-Men have to take care of...if it's the last thing they ever do. Josh Lee Gordon, Francesco Mortarino, Giuseppe Cafaro, Moy R.